Image Management & Photo Editing. 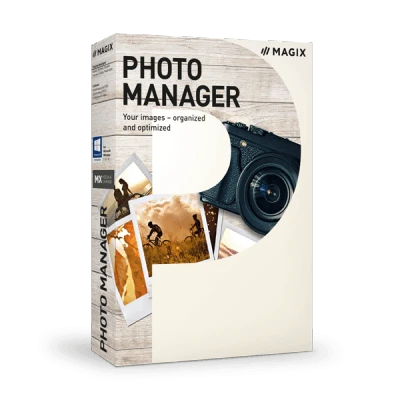 Easily organize and optimize all of your images with this free software from MAGIX. You have unlimited use of the free full version. In addition to the free program, MAGIX offers Premium versions with significantly more features. Easily manage and filter your entire personal photo collection with this free program. You'll always be able to find just the right picture. 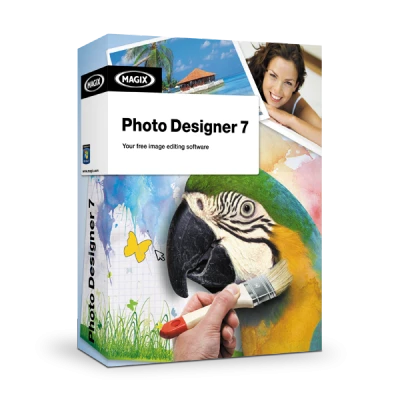 With this free alternative to classic image editing programs you can enhance pictures from your digital camera in no time.